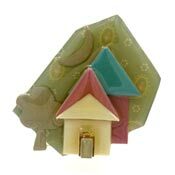 A Lucinda House Pin that is more contemporary with smoke coming from the chimney, rolling hills ans a rising or setting sun. 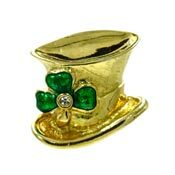 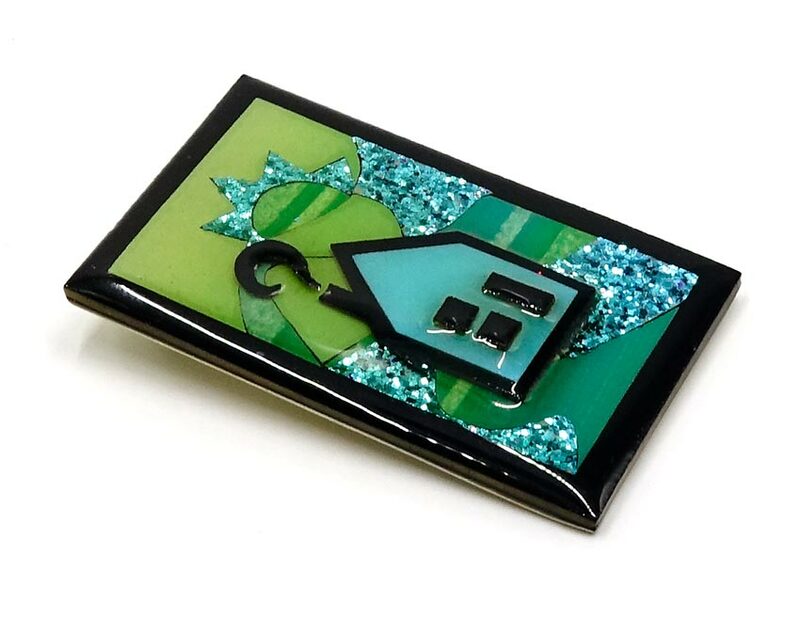 The colors used in this pin are black, teal and a light yellow/green. 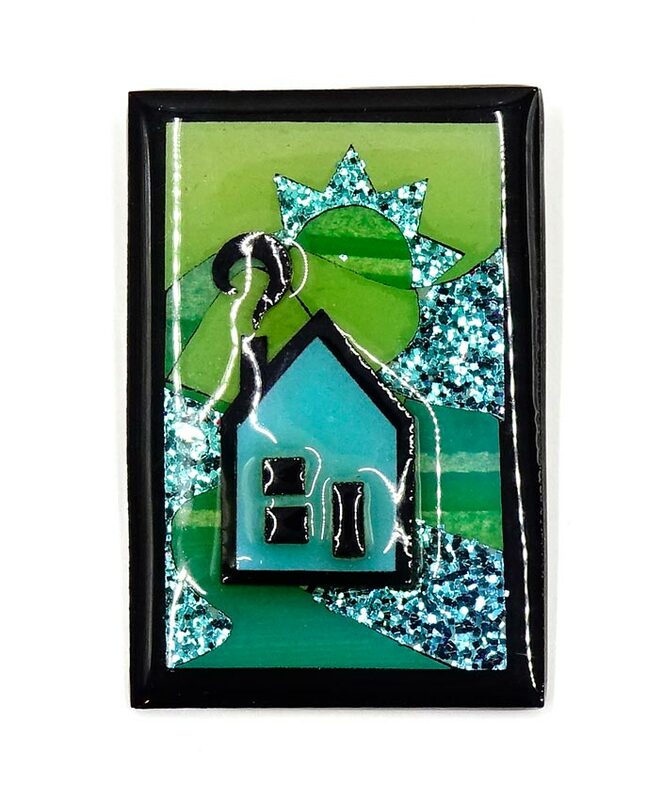 These pins are created from thin cut layers of plastic, wood, paper and other decorations that are clear coated with resin for protection and depth. 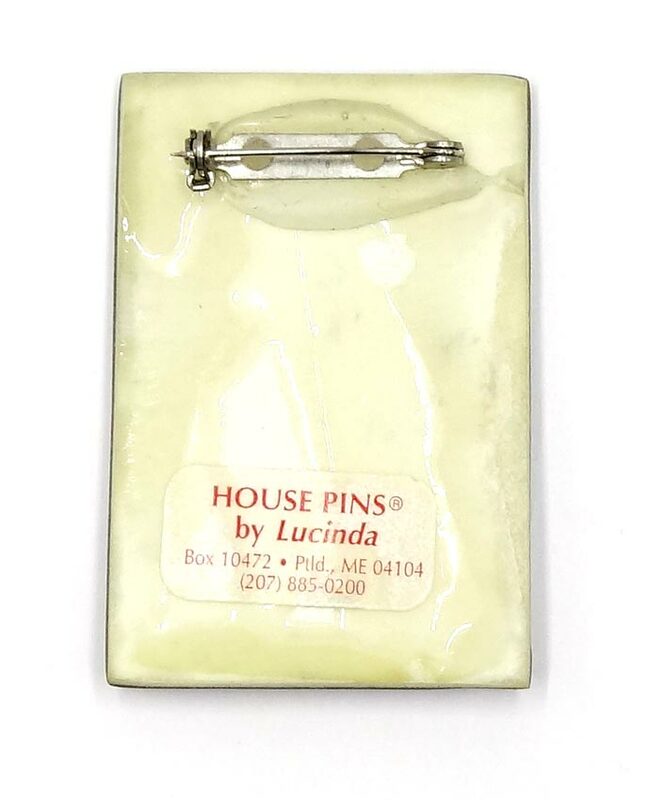 Markings/Signatures: House Pins By Lucinda sticker on the back.